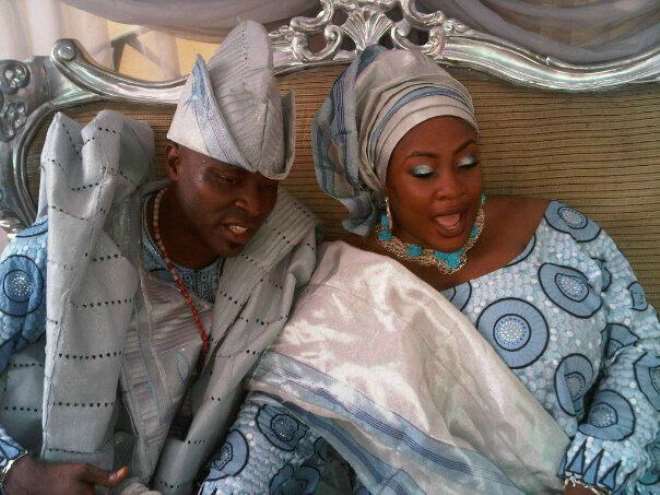 The buzz created by the newly married couple, Foluke Daramola and Kayode Salako seems not to go down very soon. The man of the house, Kayode, has recently been very vocal. He has virtually taken over the show from Foluke, who many know very well as a popular actress. 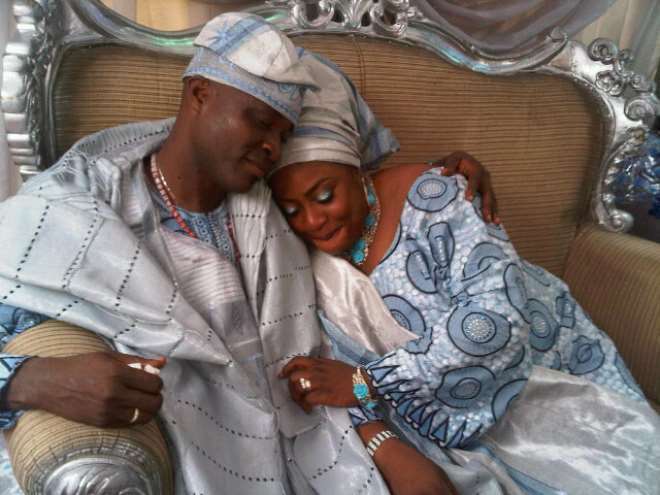 News of the People magazine has reported that Kayode confessed of being the reason Foluke's former husband drove her away. How did this happen? A copy of News of the People magazine is where the answer lies.